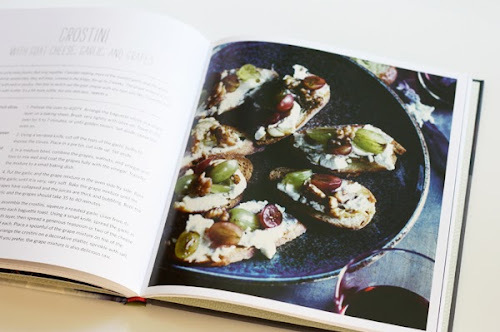 Another cookbook I'm looking forward to testing is Small Gatherings: Seasonal Menus for Cozy Dinners by Jessica Strand. 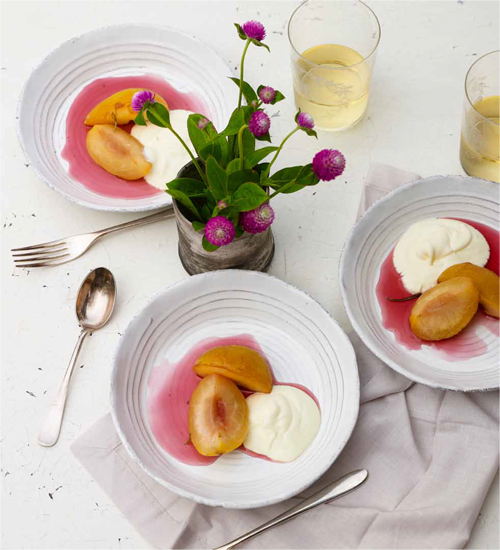 It offers complete menus divided by season, with suggestions for what to make the day before, hours before guests arrive, and at the last minute. That way you'll have maximum time to spend with your company instead of being tied to the kitchen. I love that the timing is planned out— then I don't have to think so hard. 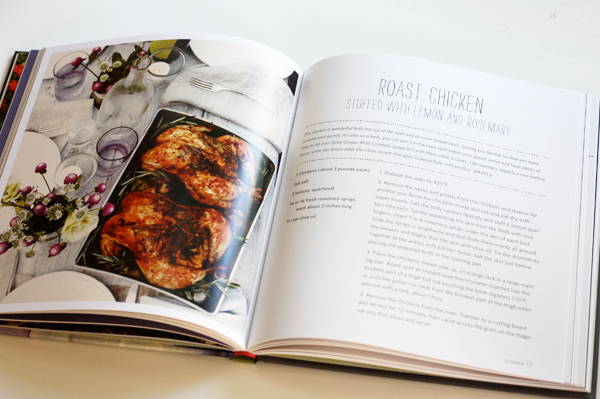 The food is fancier than I normally make, but still pretty easy to prepare. Lots of fresh ingredients are put together into simple, elegant dishes that will trick friends into thinking I'm sophisticated. 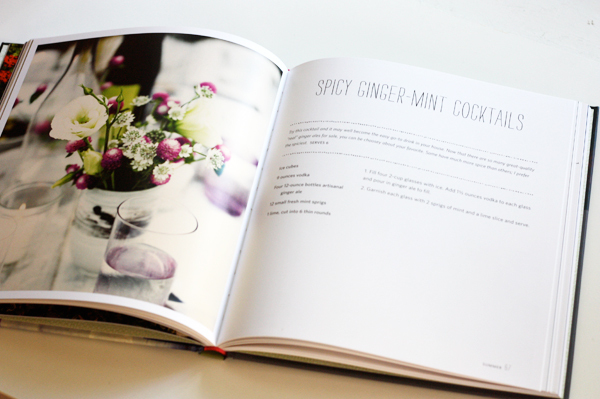 There are seasonal drink recipes, like Spicy Ginger Mint Cocktails. I'm definitely making this Crostini with Goat Cheese, Garlic, and Grapes. I might forget the name of it and accidentally serve it as "Yummy Stuff on Toast," but it will taste great. 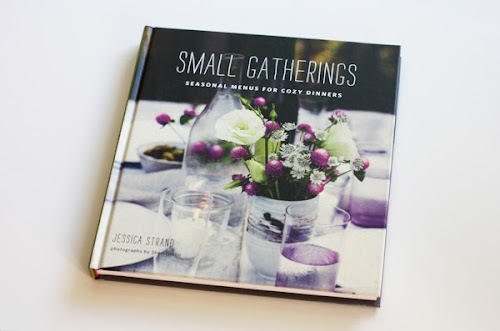 Small Gatherings is available here at Amazon. Enjoy! Ooh, what a fun cookbook! Would be perfect for.... a small gathering ;) Thanks for sharing! I gladly will! Hope you like things you can't pronounce. They're probably the best! Ha! Oohh fun!! I just bought an immersion blender but haven't taken the time to look for a soup recipe. I have company this week so it's absolutely perfect, thank you so much for sharing!! Tell me how they turn out, you guys!